Stainless Steel 304 2B Finish Sheets | SS 304L #2B Finish Plates | Grade 316 Steel No. 2B Coils | A240 Stainless Steel 316L #2B Finish Sheets | ASTM A240 SS 304 No. 2B Plates | Alloy Grade 304L #2B Finish Steel Plate | Werkstoff Nr 1.4301 / 1.4435 #2B Finish Steel Sheets | UNS S30400 / S31603 #2B Finish Steel Coils | 316 Stainless Steel Sheet - No. 2B Finish | 316L Stainless Steel Plate #2B Finish | 304 Stainless Steel Coils - #2B Finish | No. 2B Mill Finish SS 304L Sheets | Grade 316 No. 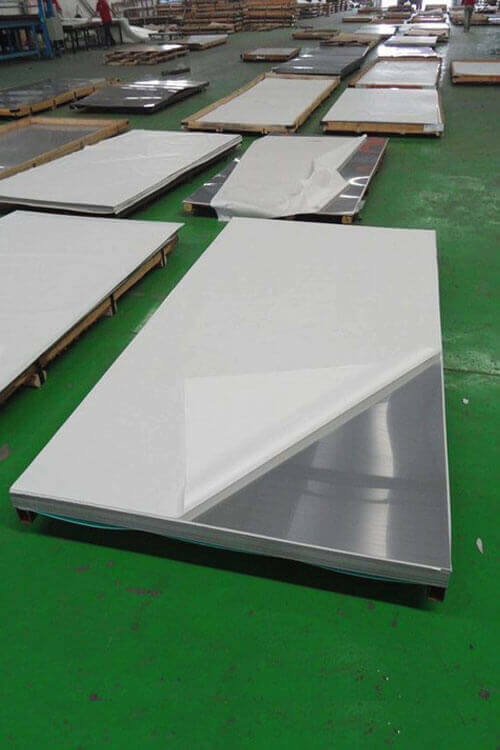 2B Mill Finish Stainless Steel Plate | 316L No. 2B Mill Finish Steel Coils | 304 #2B Finish Stainless Steel Sheets | ASME SA240 SS 304L #2B Finish Plates Supplierr in Mumbai | SUS 316 2B Mill Finish Stainless Steel Plate | Austenitic Stainless Steel Gr.316L 2B Finish Cold Rolled Sheets| Stainless Steel 304 2B Finish Hot Rolled Plates Exporters | AISI 304L #2B Finish Steel Sheets | 316 Stainless Steel 2B Finish HR / CR Coils | Alloy 316L No.2B Finish Steel Plate | A240 Stainless Steel 304 / 304L #2B Mill Finish Coils | Order Large or Small Quantity of 2B Finish Stainless Steel 316 / 316L Sheets Exporter in India. Savoy piping Inc is highly engaged in producing and exporting of 304 / 304L / 316 / 316L 2B Finish Stainless Steel Sheet Plate and Coils. These coils are produced by making the effective utilization of raw substances that is sourced from reliable merchant. Such products are used widely in numerous industrial applications. The surface coating is a film-100 micrometer, color- white and black and PVC coating laser and normal. It is found in various applications, medical equipment, kitchen utensils, building construction, food industry, electric equipment, BBQ grill etc.